An LOI often imposes significant obligations on each of the parties, and consequently is typically the product of fairly intense negotiations between the parties. An LOI is just one legal document that formalizes the first stage concepts of a negotiation, including, for example, the acquisition or disposal of a business (other documents such as confidentiality agreements are key, too). While an LOI is not itself a legally binding agreement, an LOI typically contains certain provisions that are legally binding on the parties. 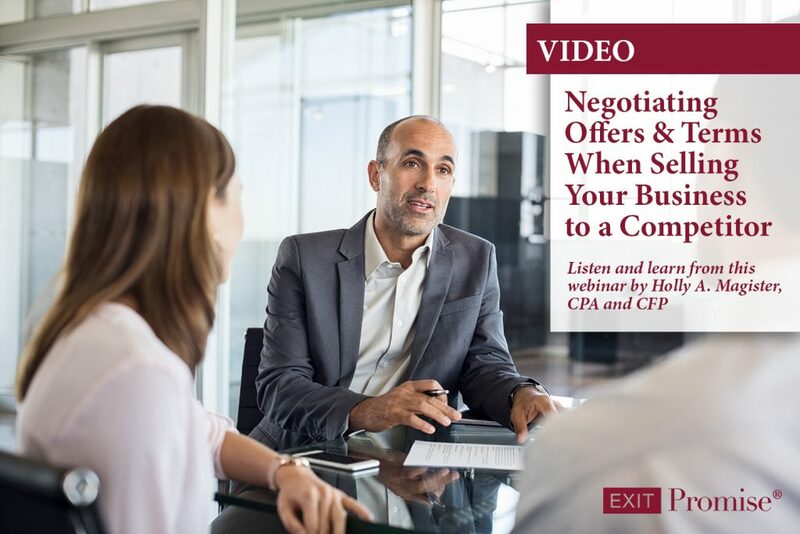 Letters of intent can be used in negotiations for any type of agreement, but are most often associated with the negotiation of a potential acquisition or disposal of a business. This article focuses on their use in that respect. During the early stages of negotiating a transaction, the parties will typically enter into an LOI to create a foundation for the deal and develop a time line for negotiating and completing the transaction. In attempting to reduce their thoughts to writing, the parties generally will identify and attempt to resolve early on those issues that may be “deal breakers.” If those issues cannot be resolved at this stage, then the parties can part ways and avoid incurring the significant investments of time and money that go along with negotiating and completing a transaction. An LOI also plays an important role in assisting the buyer to obtain financing for an acquisition as potential lenders can look to the LOI in evaluating the preliminary terms of the deal and the protections that the buyer has obtained. A provision stating which, if any, of the terms of the LOI are legally binding on the parties. A buyer and a seller can obtain many important protections in a well-drafted LOI. However, a letter of intent can be a trap for the unwary as the document imposes an obligation on the parties to negotiate in good faith the terms of the potential transaction, and it may contain certain provisions that are legally binding on the parties. As such, it is very important for the parties to get their legal counsel involved at the outset of the negotiation of an LOI. The attorneys for the parties can counsel their clients regarding the specific terms and protections that need to be included in the LOI and which provisions of the LOI should be legally binding. What Should a Business Buyer Want in a Letter of Intent? There are a number of important protections that a buyer should obtain through an LOI. Among other things, a buyer will want an LOI to (i) condition the completion of the transaction on the buyer’s obtaining financing for the deal and being satisfied with the results of its due diligence investigation of the business and (ii) include an exclusivity (or a “no-shop”) provision that prohibits the seller and its owners from having discussions with third parties regarding a sale of the business for a defined period (often between 60-90 days). The seller also needs to be protected by an LOI. Most importantly, the seller wants to preserve the confidentiality of its business and financial information that it shares with the potential buyer during the negotiations and to ensure that the buyer is not able to solicit the seller’s employees or customers in the event negotiations fall through. Additionally, the seller will want to clearly define in the LOI the material terms of the potential transaction so that it has assurance that those terms will not need to be further negotiated in the future. By entering into a letter of intent, the buyer and the seller assume a “good faith obligation” to negotiate and complete the transaction that is defined in the LOI. In the event the deal breaks down and the parties turn to litigation to resolve a dispute, courts will analyze the terms of the LOI to determine the extent to which the parties intended to be legally bound by the document. In cases where the parties agree on the essential terms of a transaction and intend for that agreement to be binding, a court will determine that the LOI is indeed an enforceable contract. The most important factor in determining the enforceability of an LOI is the language in the LOI itself. As such, the attorneys for the parties play a critical role in making sure the LOI is only binding on the parties to the extent they intend. The act of putting words to paper creates an implicit obligation for the buyer and the seller to abide by the terms of the LOI and use good faith efforts to consummate the transaction described in the document. As such, it is very important to draft the LOI in a manner that carries out the parties’ intentions and protects the parties’ respective interests.